FIRST, You’ll need to answer a security question. What was your mother’s favorite taco? 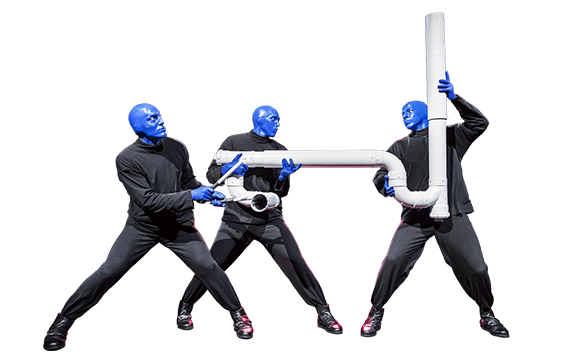 the unexpected with Blue Man Group. Now it’s your turn to see what all the hype is about! 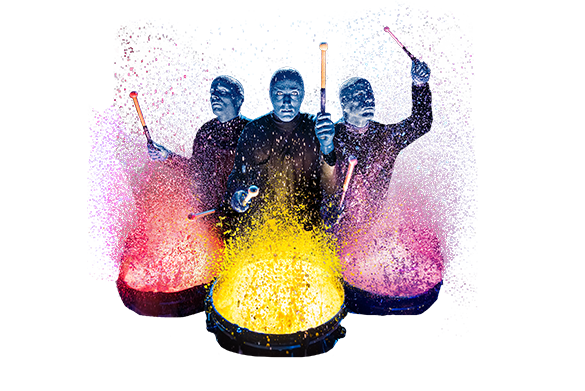 Experience the fun with Blue Man Group as they make beats with a half drum and half trombone - the drumbone. 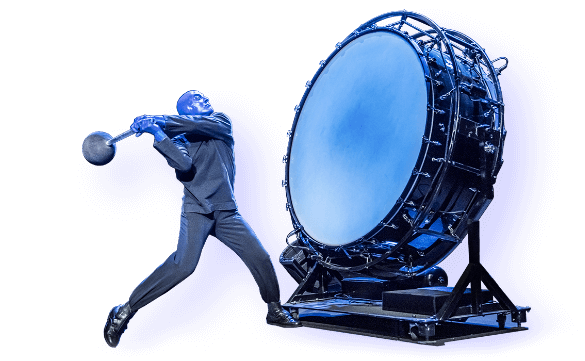 Take a trip and come see this unique instrument only at Blue Man Group!